Who is Gorbachev to you? On Mikhail Gorbachev's 80th birthday, leading Russians give their opinion of the Soviet Union's first and last president. 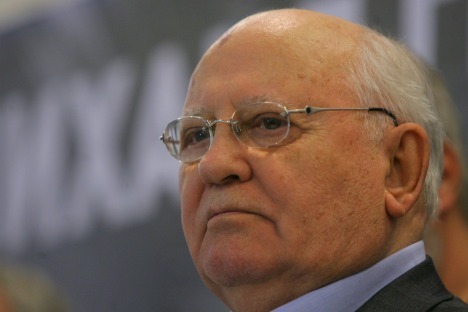 Mikhail Gorbachev, the first and last President of the Soviet Union, turned 80 on March 2. Vlast decided to ask its readers what they think of the Perestroika architect and his role in history. Petr Aven, President of Alfa Bank.Gorbachev came to give us freedom, and he changed our life for the better. He may not have known what he was doing, but I think he did a good job. He made a huge breakthrough, renewing our country without blood and violence. Nikita Belykh, Governorof the Kirov Region. I am grateful to Gorbachev, because he gave freedom to the country. Yes, he did make mistakes, but who didn’t? Gorbachev has really done a lot to change the country for the better.